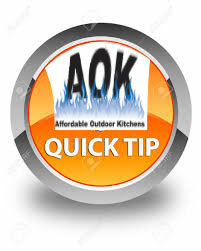 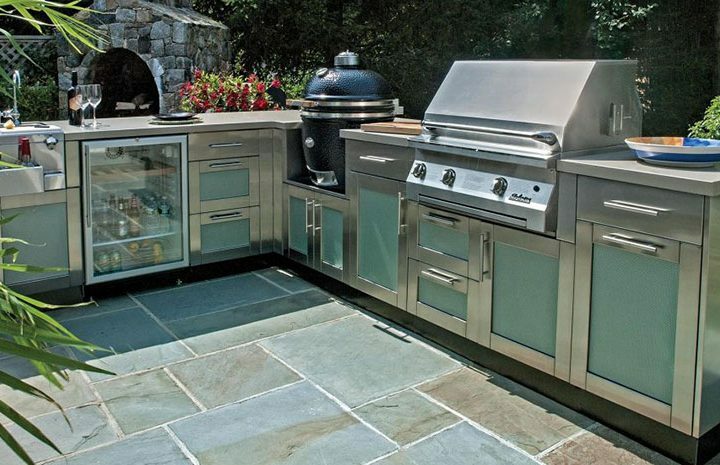 In every Outdoor Kitchen some storage will be necessary even if it is just a door to gain access to the gas line or a propane tank. 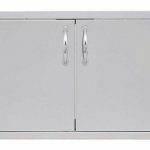 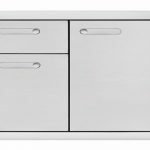 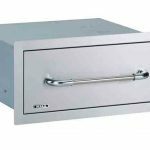 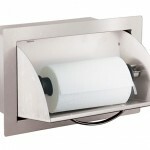 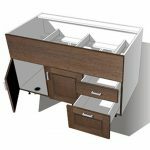 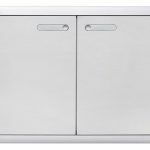 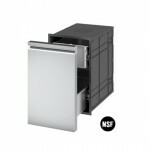 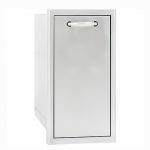 In today’s market there is a vast selection of outdoor cabinets, insert doors and drawers made of stainless steel, high density plastics (HDPE) and resins that offer different degrees of functionality, appearance and cost. 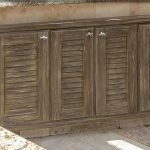 This large selection can be confusing but we feel it is important to know all the options to be able to select the proper solution for your lifestyle and budget.